Well, that was week one – hello week 2… We met great people, made great contacts and are really happy with our new look and feel. Drupa 2016 actually is beyond our expectations and we are looking forward to week 2. Check the video and see yourself. 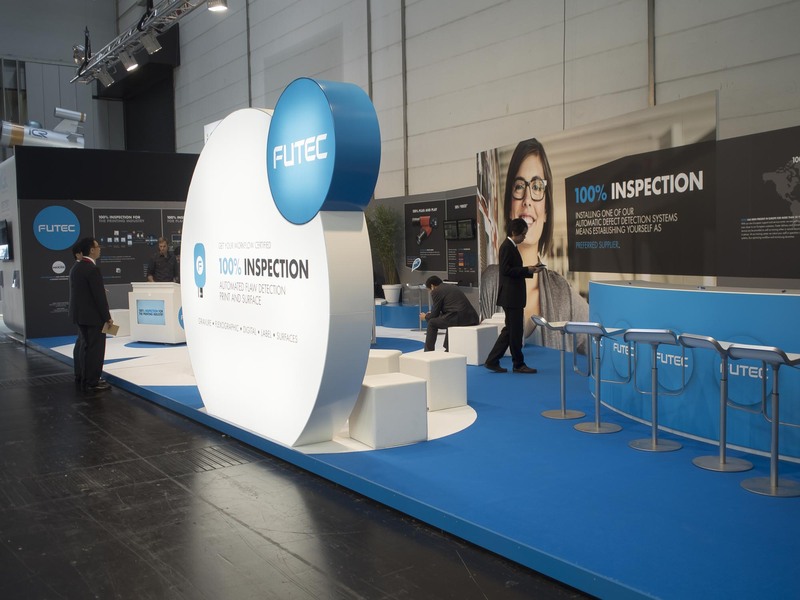 Founded in 1977 in Japan, FUTEC is a pioneer of 100% automatic flaw detection systems for print and surface inspection for commercial, packaging and label markets.